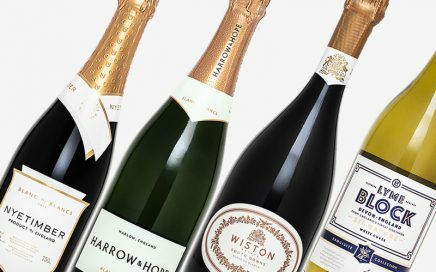 This month Round-up features a trio of delicious Blanc de Blancs as well as a selection of still white and red wines. 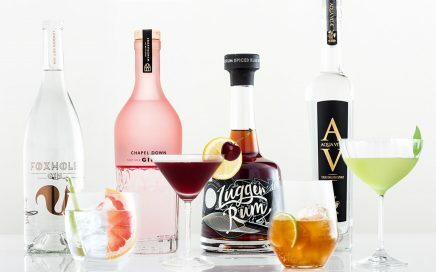 A look at the increasing diversity of spirits made as part of the extending English wine industry. 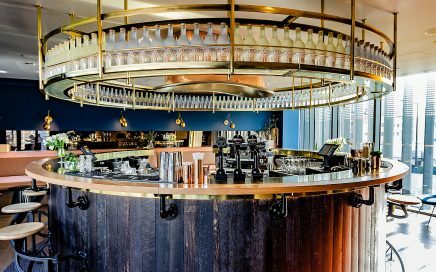 John makes a visit to Chapel Down’s new Gin Works restaurant and bar in King’s Cross, London. 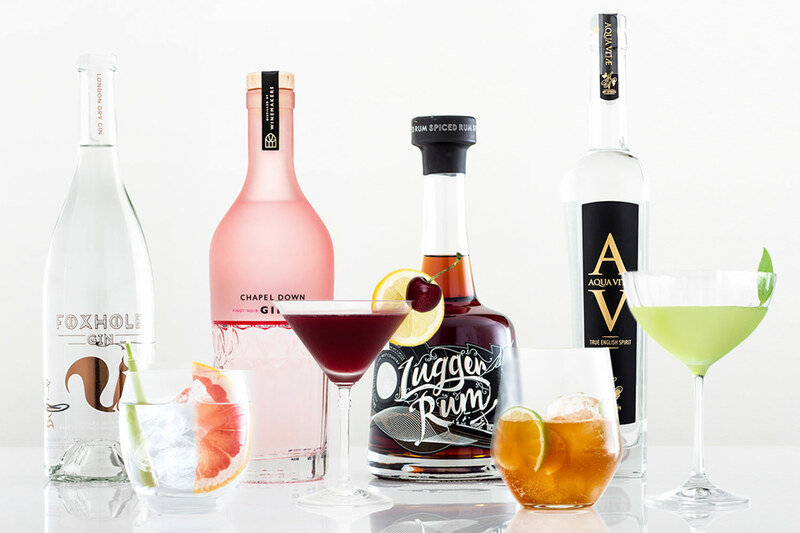 Subscribe to be notified of all of the latest article posts and updates. 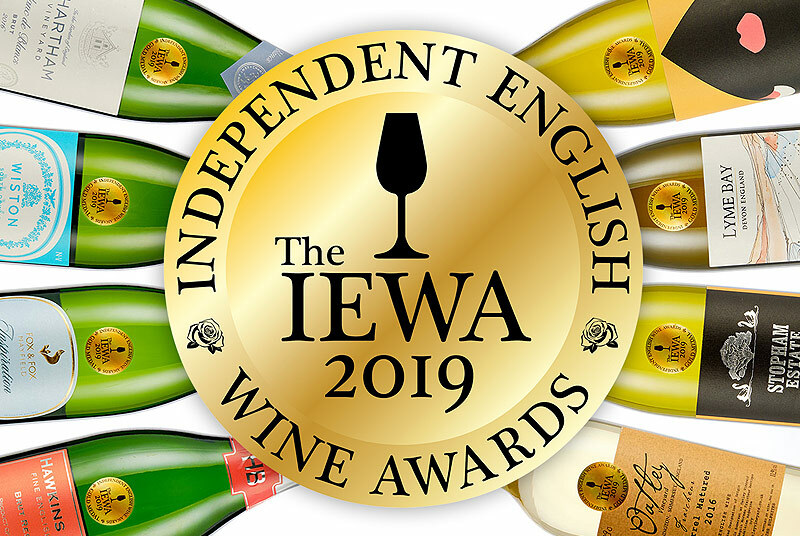 The IEWA 2019 results are out, John takes a look at some of the 22 Gold Medal winners from this year's competition. 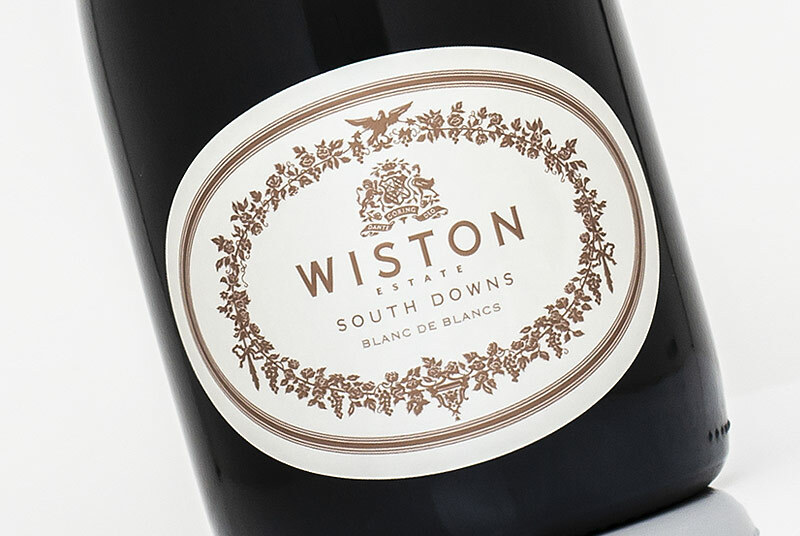 Seasoned with toasted hazelnuts and mineral tone; a thoroughly captivating English sparkling experience. 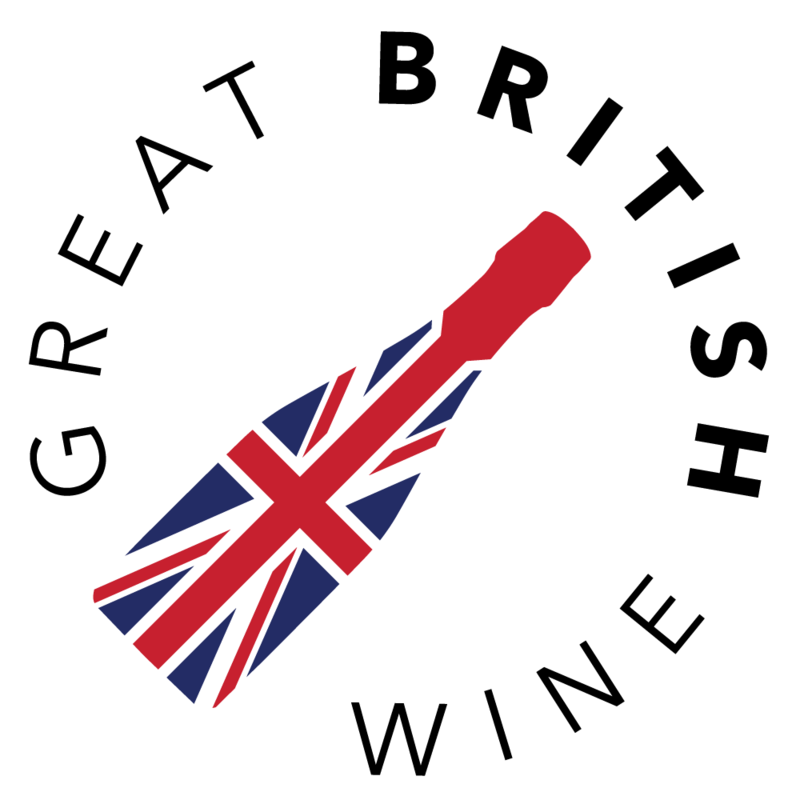 GreatBritishWine.com is dedicated to exploring the English, UK and Great British Wine Industry. 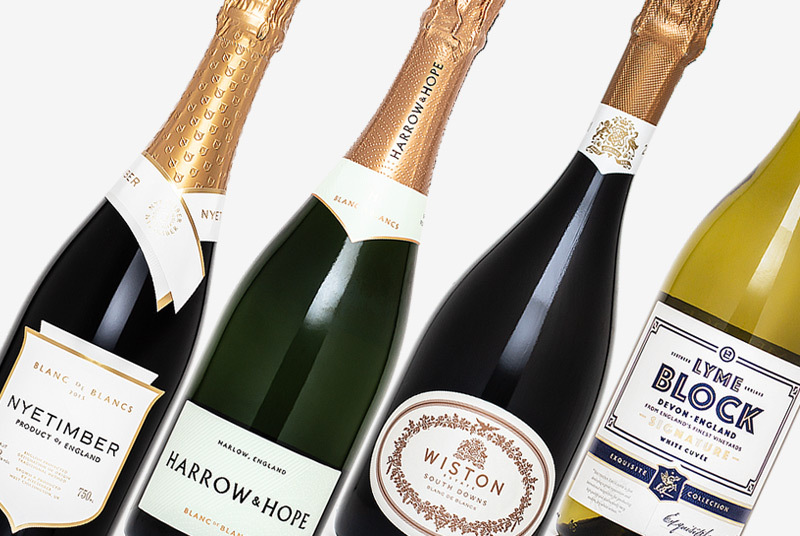 With wine reviews, articles and visits to Wineries and Vineyards Across UK.